Preparing For Our Children's Future: "Kids In the Kitchen" Cookbook Giveaway Extended!!!! 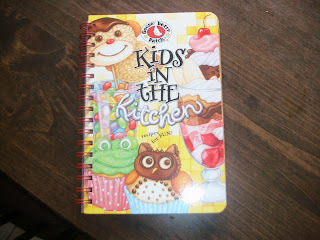 "Kids In the Kitchen" Cookbook Giveaway Extended!!!! till the first of Oct.!!!! Hurry and enter! The enteries are low!! !